Not everyone has a religious affiliation. In fact, around 23 percent of people in the United States currently define themselves as nonreligious. No matter what name you use, when a nonreligious person passes away, loved ones still need to grieve and remember the deceased. It’s important for friends and family to be able to celebrate the loved one’s life and begin to move through grief into healing. As you decide upon ways to honor your loved one, it’s important to consider their wishes regarding a funeral or memorial service. What Is a Secular Funeral or Memorial Service? A secular funeral or memorial service is a celebration of the life of a deceased person who preferred no religious affiliation. It is a ceremony designed to help love ones reminisce, grieve, and remember their departed loved one, in much the same way as a religious funeral but without the rituals, rules, and traditions associated with any particular religion. 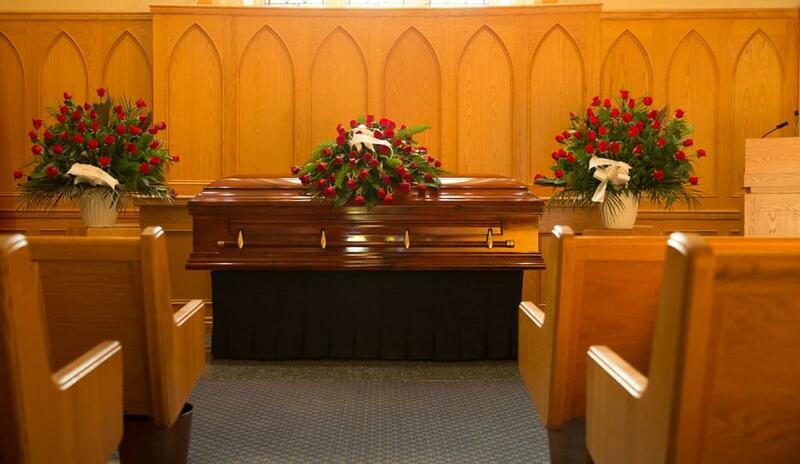 Because there’s no set “template” for a nonreligious funeral, the ceremony may take many forms. It’s even possible that your deceased loved one may have specified the nature of this ceremony before their death. If so, it’s important to make their wishes your guide for an appropriate memorial service. 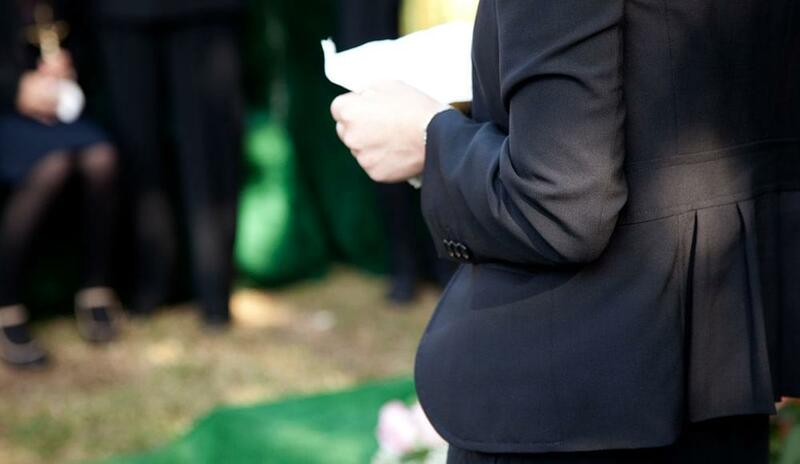 If you don’t know where to start, a compassionate funeral director can help. He or she can determine a sequence of events that will help memorialize your loved one in the way they wished — without the rituals of religion. This is a burial or service with attention to providing the least impact to the environment. 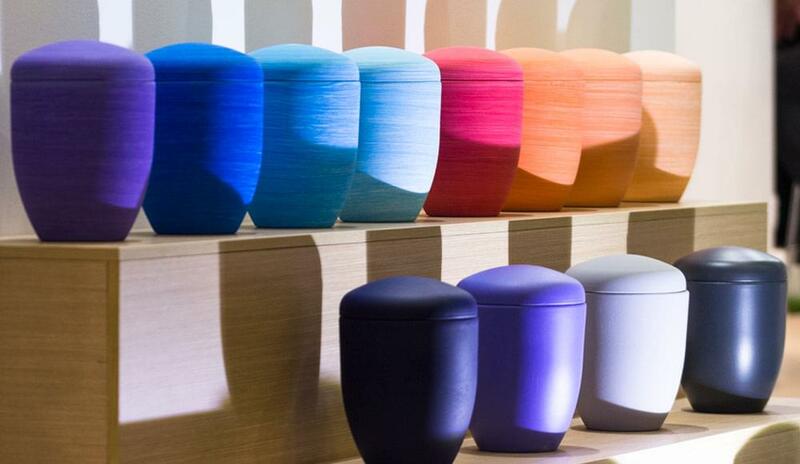 In a green burial, the shroud, urns, and even caskets are crafted from biodegradable, nontoxic materials. If the decedent has asked to be embalmed, the funeral director will use formaldehyde-free embalming fluid. Owing to the biodegradable nature of the materials used, green burials are normally conducted soon after death — often within 24 to 48 hours. The use of celebrants to help design and conduct a nonreligious funeral service is a popular choice among today’s secular population. Celebrants are specialists who are able to draw from a background of funeral traditions across cultures and religions. They are adept at preparing a meaningful tribute to ease the pain of loss and to celebrate the life of the departed. 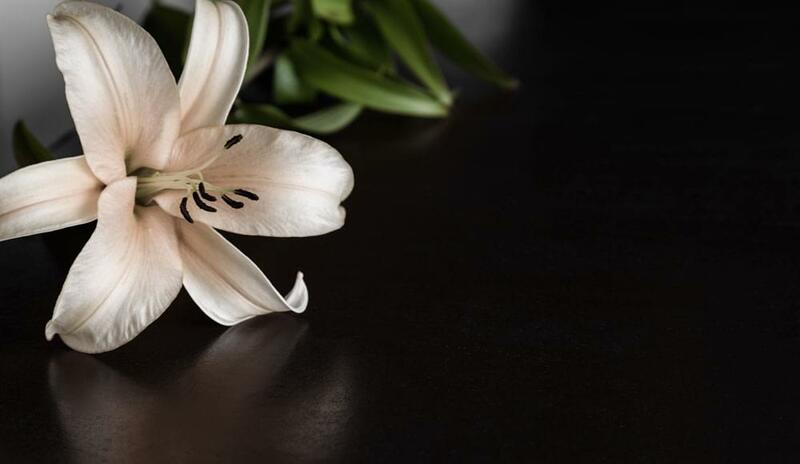 Bunker Family Funerals and Cremation has a Certified Celebrant on staff to provide personalized funeral services that reflect the personality and lifestyle of the deceased. 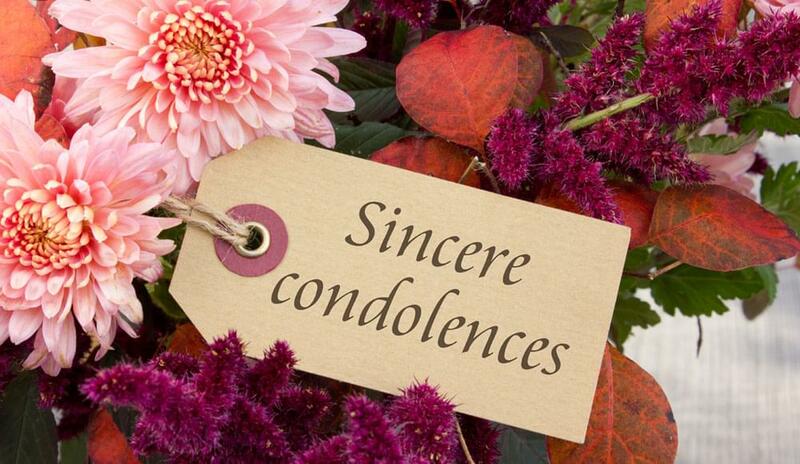 Like any other funeral, it is entirely appropriate to send condolences to the family to express your sympathy and support in their time of loss. When sharing a comment, card, or letter you may want to consider leaving out religious references if it could be offensive to the family. Flowers are always appropriate, unless the family specifies that they’d rather not receive them. Readings are an important part of most funeral ceremonies, both religious and secular. For a nonreligious memorial service or funeral, you should choose readings that don’t have a connection with religious ritual or tradition. This is easier than you think, as there are many lovely poems, prose, and quotes from literature that speak of love and loss without injecting religious tradition. In addition to a poem, song, or prose, a friend or family member may wish to compose their own reading to touch specifically on the life of the departed. Some freethinkers, humanists, atheists, and other nonreligious individuals have given thought to their funeral rituals before their death, expecting their desires will be carried out in accordance with their wishes. This works well when the rest of the family’s belief system is in line with a secular or humanist line of thought. However, sometimes trouble arises when some family members remain religious and wish to conduct a burial ceremony according to their own rituals and traditions, rather than the wishes of the deceased. Many times, the departed loved one has made his or her wishes clear about a religion-free funeral or memorial service in a will or last testament. Unfortunately, this document is often only read after the funeral has been conducted. That’s why it’s important to leave instructions regarding your funeral with a reliable friend, trusted funeral home, member of your family, or executor with a clear date and signature. 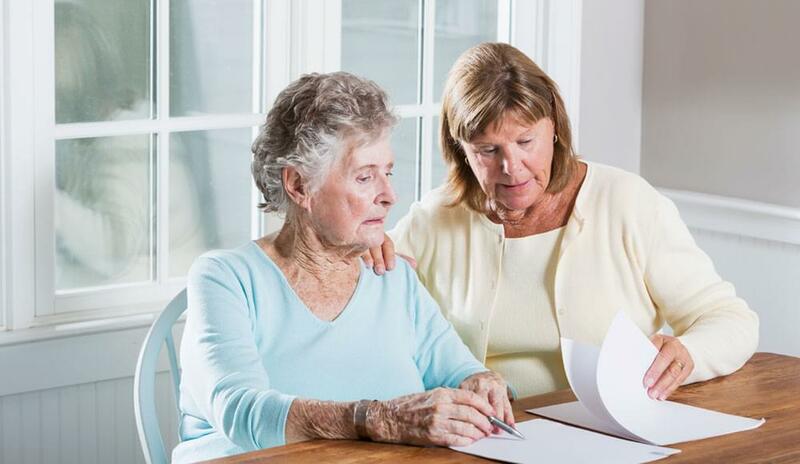 In some states, the Department of Health can provide a form that will allow you to appoint someone to arrange your funeral or memorial, ensuring that your preferences are carried out. At Bunker Family Funeral Homes, we’re here to help you honor the life of your loved one in a way that will help your family heal. We support ceremonies and memorials that are custom-crafted to your needs, choices, traditions, and budget, so your loved one’s wishes — and life — are honored and cherished. Our compassionate, knowledgeable staff can help guide you and your family through this difficult time, with an eye toward providing healing closure and an appropriate memorial to honor your loved one. If you’ve experienced a recent loss or are planning ahead for your own funeral and wish to discuss a nonreligious funeral service or memorial, call us at (480) 696-6883 for assistance in planning a healing, life-honoring memorial.